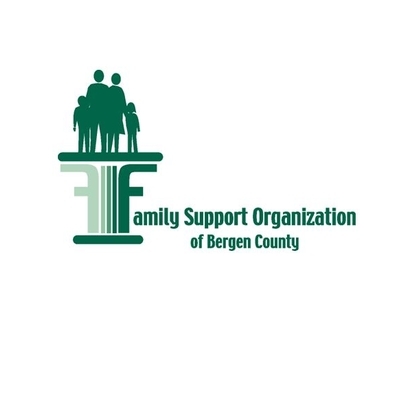 We provide a wide range of information about support, resources, and services for families in Bergen County, New Jersey. 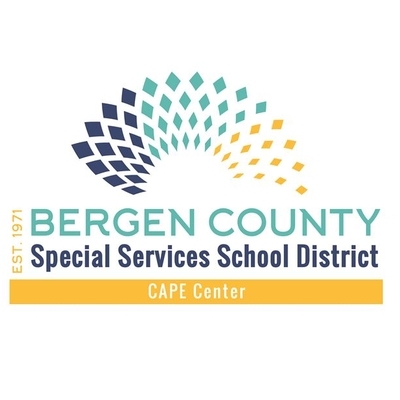 Bergen ResourceNet is sponsored by Bergen's Promise. 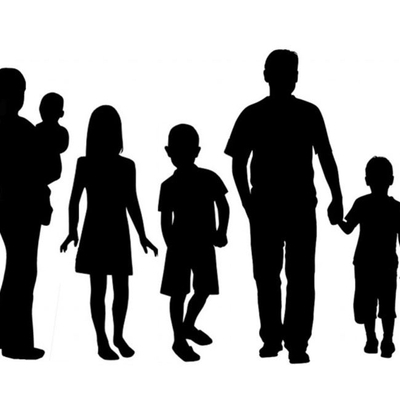 Families can find specific recreational activities, health providers, support groups, and events in your area. 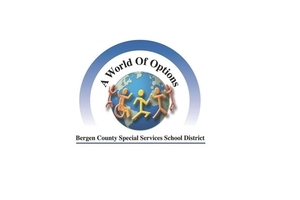 This is a useful tool for all residents of Bergen County, NJ. Health Providers and Community Organizations are able to list their community and health resources, hotlines, support groups, and events. 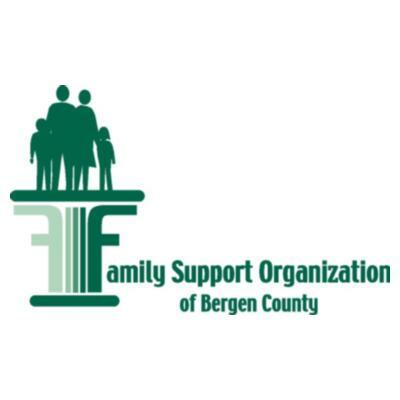 Do you provide services in Bergen County? 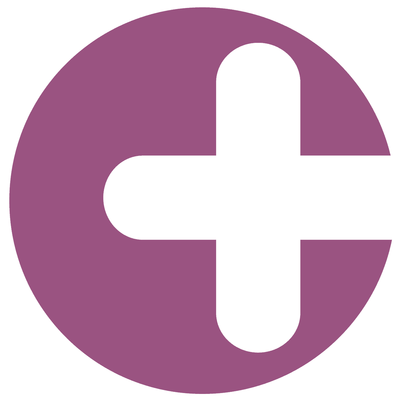 The Cancer: Thriving and Surviving Program is from Standard University and is a two and a half hour workshop given once a week, for six weeks. The workshops are facilitated by two trained leaders. Spring is peeking out everywhere! Join Darlene Nowak in checking out the early bloomers in the woodlands of the Wildflower Garden! Wear sturdy shoes, meet at the Carriage House. Rain or snow cancels. $5 donation. 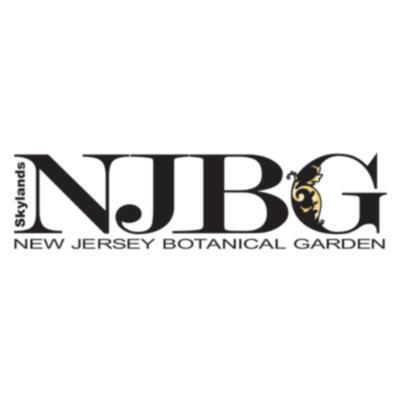 Join NJBG hike leaders on an easy, child-friendly hike in the Garden's woodlands. Learn a bit about the plants, animals, and geology around you in a hike designed to fit the group. Smaller children may need to be carried. Wear sturdy shoes, meet at the Carriage House Visitor Center. Snow/rain cancels. FREE. 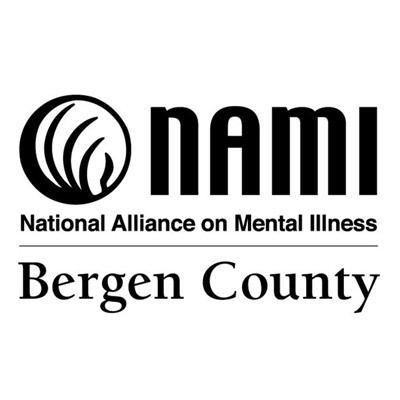 The National Alliance for Mental Illness (NAMI) Bergen County is offering a FREE 12-week program designed for caregivers of a family member aged 18 or over, living with mental illness. Join us for an informal group of parents/caregivers sharing concerns, learning resources and supporting one another! 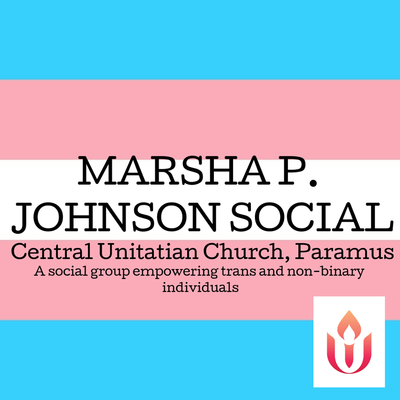 Marsha P. Johnson Social: Vegan Cook Off! Everybody is a judge when Vegan Chef's battle for prizes. All LGBTQ Friendly are welcome to attend this fun & free event! FREE Seven-Week Program!! This program helps parents and caregivers build on their strengths in showing love and setting limits, helps youth develop skills for building a positive future, and helps families grow together and become stronger. 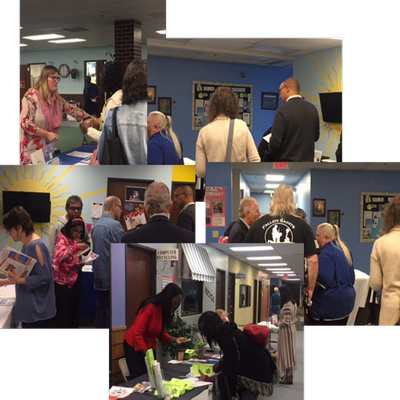 The Planning for Adult Life Opportunity Expo features a variety of exhibitors that will include state and county government entities, community service providers, service coordinators, local health care support, recreation providers, and information & referral services. National Take-Back Day is a safe, convenient, and responsible way to dispose of unused or expired prescription drugs. The last Take-Back Day brought in more than 900,000 pounds of unused or expired prescription medication. 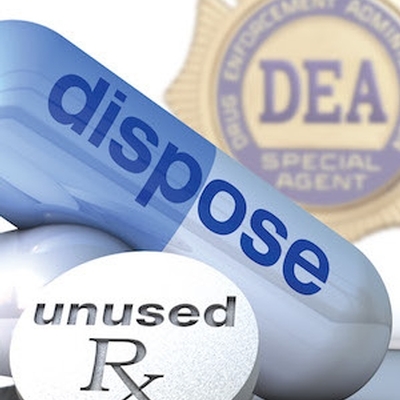 This brings the total amount of prescription drugs collected by DEA since the fall of 2010 to 10,878,950 pounds. 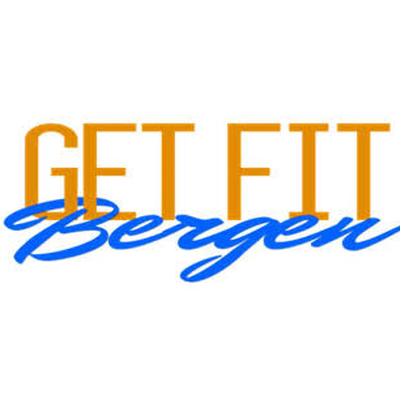 Free "Get Fit Bergen" classes sponsored by the Bergen County Department of Health Services, Community Health Improvement Partnership of Bergen County, and The Valley Hospital. 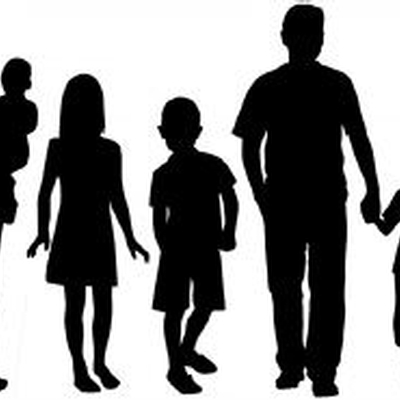 Grandparents Raising Grandchildren Monthly Support Group...All other relatives raising grandchildren, including resource parents are Welcome too! This workshop will describe the new reimbursement model with an emphasis on effective approaches to succeed in a new environment. 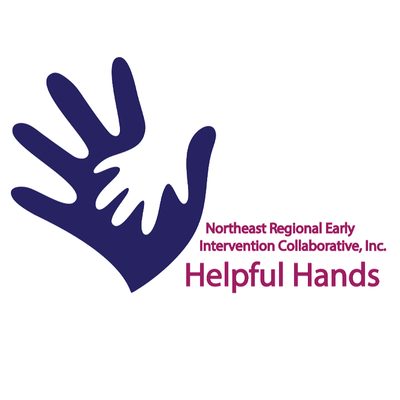 FREE Professional Development Workshop Series for Behavior Analysts, Directors of Special Services, Case Managers, Psychologists, and Special Education/Inclusion Teachers. 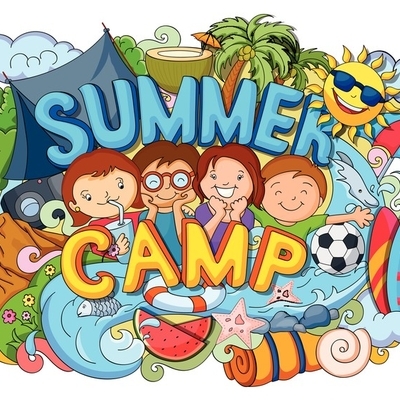 This is a three-day workshop that introduces participants to the theoretical and research foundations of a short term therapeutic intervention with school age children. 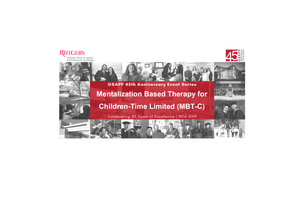 This conference is being brought to you by the Atlantic County Hoarding Task Force in partnership with MHANJ in Atlantic County and Stockton University Social Work Program and Master of Science in Occupational Therapy Program. 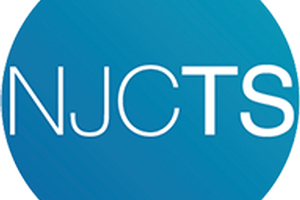 Stigma Free Zone News of NJ - April Edition Out Now! Please read the April edition of the Stigma Free Zone New of New Jersey, a grassroots mental health newsletter. 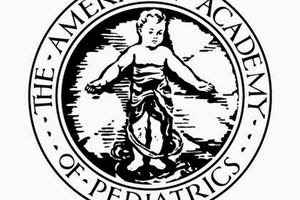 This scholarship is unique since it allows graduates pursuing a college, university, technical, trade, or vocational school level education to apply.